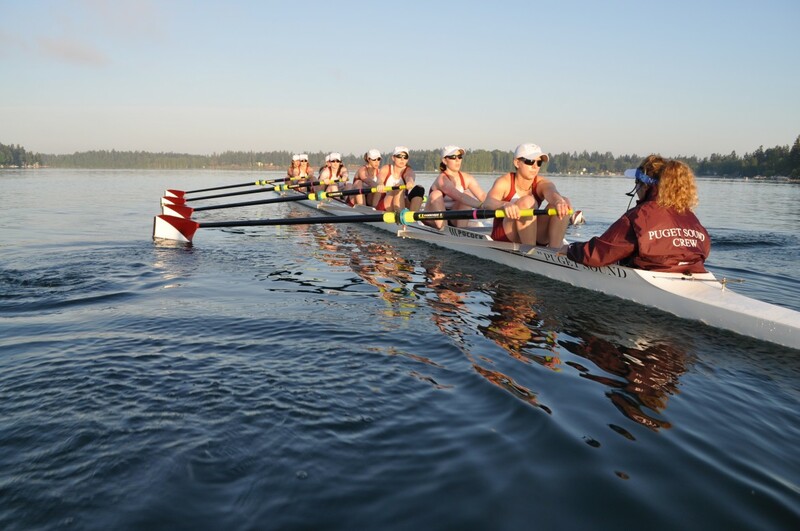 University of California, Western Washington University and Wesleyan University claim the top spots in the second regular season USRowing/Collegiate Rowing Coaches Association Division I, II and III Collegiate Rowing Poll presented by Pocock Racing Shells. Cal holds the lead position after being ranked first in the 2017 preseason poll as well as the 2016 post-season poll. The 2016 NCAA Champions took 20 of the 25 available first-place votes to earn them the spot over the Ohio State University who dominated the polls in 2016. To round out the top five, University of Michigan (one first-place vote) was third. The University of Washington (four first-place votes) was fourth and Yale University finished fifth. In the DII poll, Western Washington University (three first-place votes) established themselves at the top of the poll after dominating six wins in six races at the Pacific Lutheran Regatta in Lakewood, Wash. The Florida Institute of Technology (one first-place vote) moved up from seventh place to take second and the University of California, San Diego (one first-place vote) was third. University of Central Oklahoma was fourth and Humboldt State University was fifth. Wesleyan University remained at the top of the DIII poll with five of the 10 first-place votes. Moving up from third place was Bates College (five first-place votes) who finished in second. Ithaca College was third, Williams College was fourth and Wellesley College was fifth.